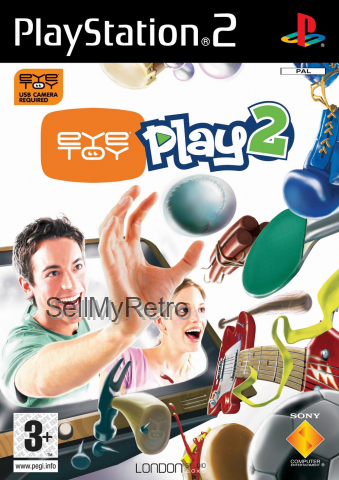 EyeToy: Play 2 PAL for Sony Playstation 2/PS2 from Sony Computer Entertainment (SCES 52748). 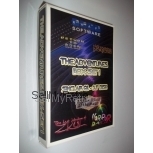 2005 party/compilation game compatible with the EyeToy camera. Complete in case. 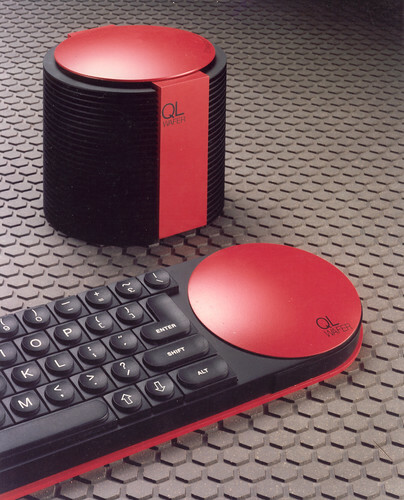 EyeToy camera not included. Disc is in excellent condition. Tested and working.